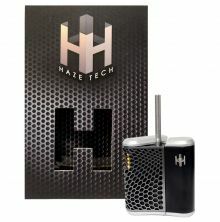 Haze Vaporizer is the first revolutionary vaporizer with a dual bowl, allowing the user to vaporize dried herbs, concentrates, and oils interchangeably and simultaneously. 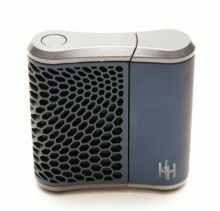 Every Haze Vaporizer includes a stainless steel and glass mouthpiece to prevent any interference with vapor taste and is crafted with advanced, patented heating technology for rapid heat up time. 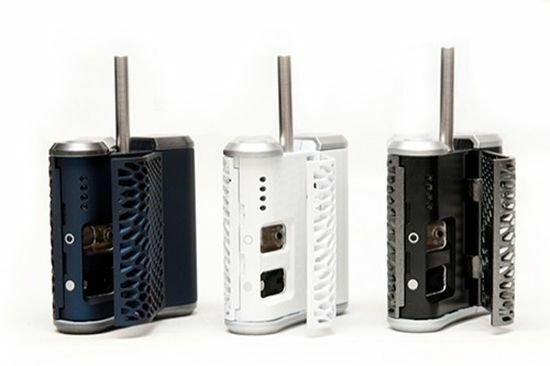 The chamber size is similar to that of the Pax or the Arizer Solo. There are 4 distinct temperature settings which are displayed on the front with LED indicators. Haze can reach these temperatures in 90 seconds. 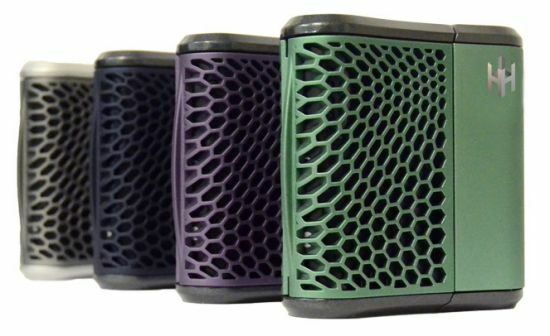 Each chamber is separated by stainless steel protective walls that permit each chamber to heat up at different temperatures, allowing you to vaporize each of your materials at the correct temperature to avoid combustion. Once at the desired temperature, Haze contains a patented heat-exchange mechanism to provide a cool vapor output. 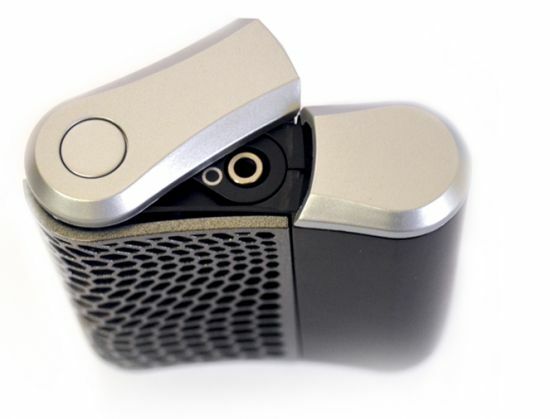 Haze is powered by a long-lasting, rechargeable, external Lithium-Ion battery and is extremely light weight. 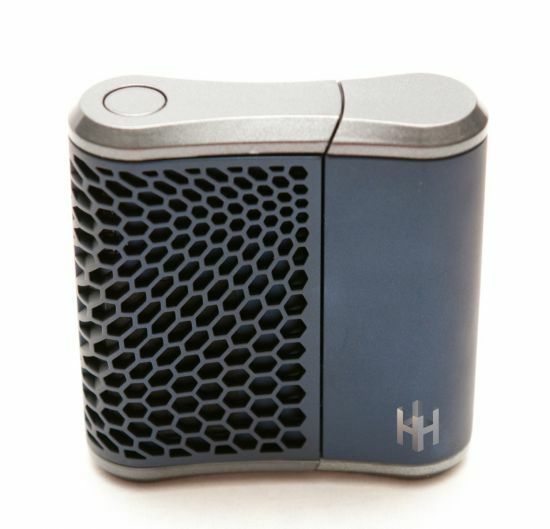 In comparison to together portable vaporizers, Haze single session times are approximately 35% longer than its cohorts. 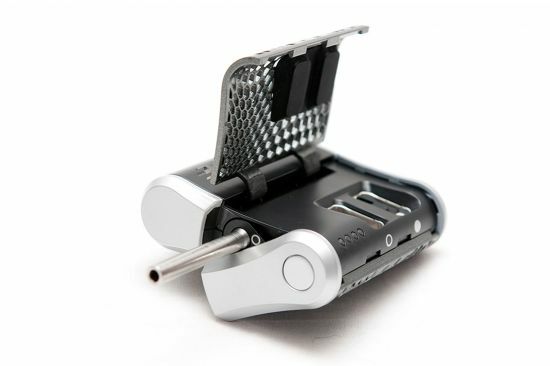 This vaporizer is 100% portable. This will be my first vaporizer and I know this will meet, if not surpass, all my expectations for a high quality vaporizer. It's currently "out of stock", but as soon as I receive mine, I'll try to update this review if possible. Until then, happy vaping!